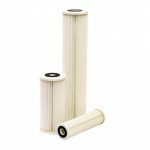 J&F’ most popular melt blown cartridge range is used in a wide variety of filter applications where economical cartridges are required. 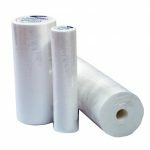 Available in standard and large diameter sizes with a choice of micron ratings. String wound cartridge filters provide true depth filtration with a high dirt holding capacity. 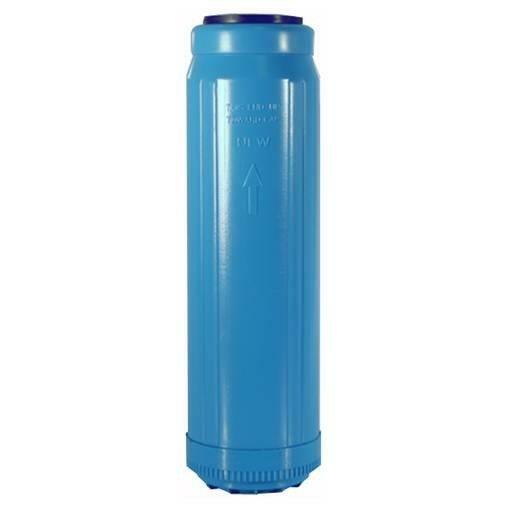 They are a superior cartridge with a variety of micron ratings that fit standard and large diameter filter housings. 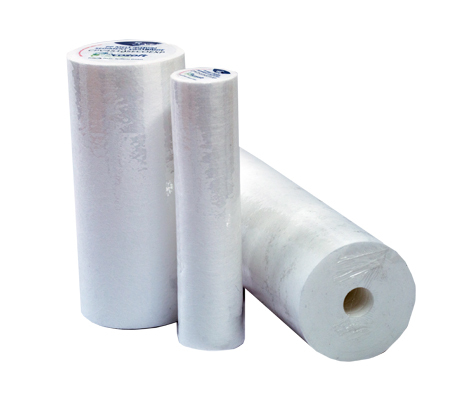 NSF® certified, designed for purity and chemical compatibility. 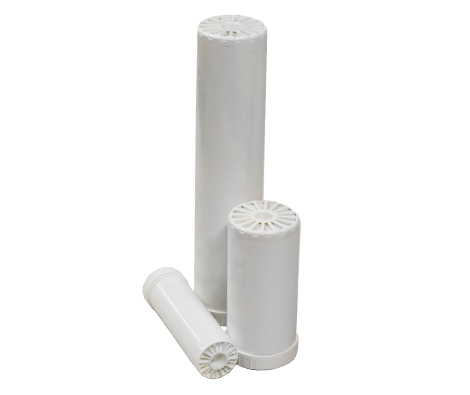 Three times the dirt holding capacity of similar sized sediment cartridges; readily available to suit 10″ and 20″ full flow filter housings. 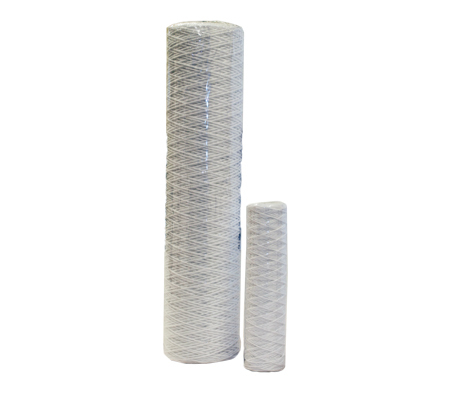 NSF® certified, this standard and large diameter sediment filter is an effective solution for many water treatment applications, from potable to industrial, in a variety of micron ratings. 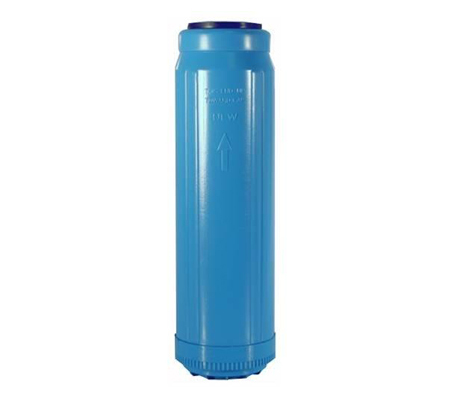 The pleated design minimizes pressure drop giving higher flow rates. 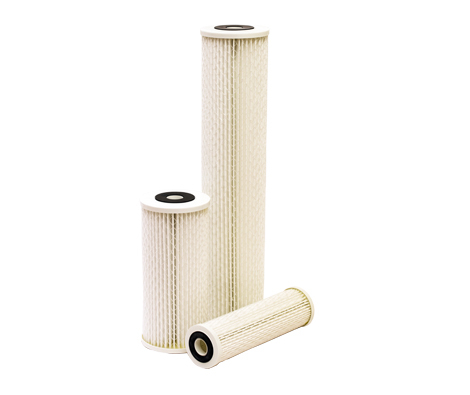 NanoCeram-P® filters for extremely low pressure drops and sub-micron particle filtration. 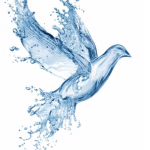 Primary application is for problem water and pre-filtration for Ceramics, RO’s and UV’s. 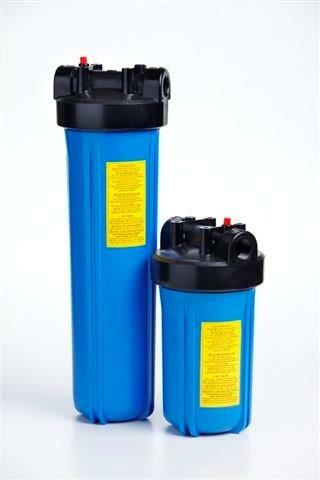 Due to the ability to filter down to 0.2 microns NanoCeram-P® will also remove Cryptosporidium. 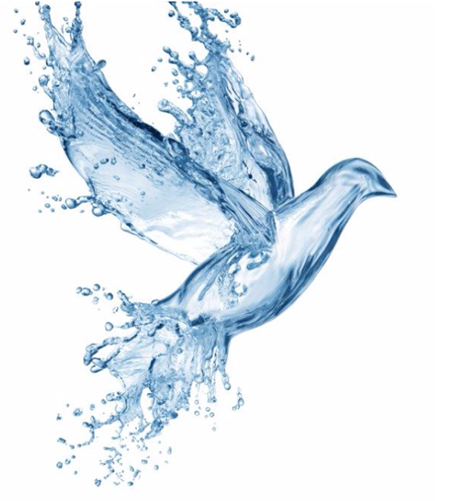 Carbon block cartridges are the most effective treatment for the reduction of Chlorine – this gives significant improvements in taste and odour. 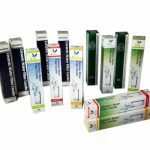 We offer the full range of cartridge size, NSF® Standard 42 Certification and blocks to 0.5 microns with Lead Reduction. 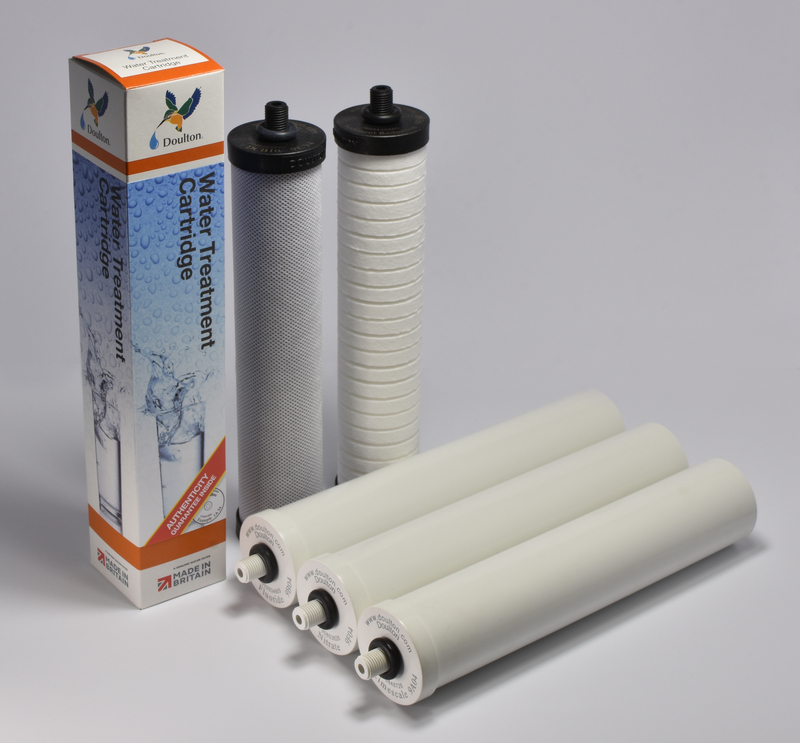 GAC or Granular Activated Carbon filter cartridges offer excellent chlorine reduction with low pressure drops. 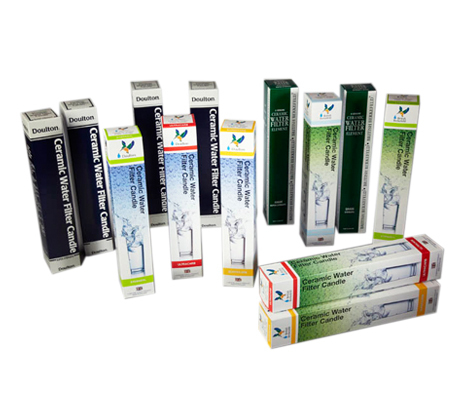 GAC cartridges have the added value of availability with other medias, such as phosphate (for scale inhibition) or Calcite (for added minerals or pH adjustment). 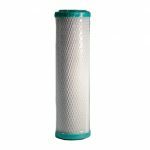 Doulton® point-of-use filter housings complete with ceramic elements are designed to remove a wide range of water borne contaminants. 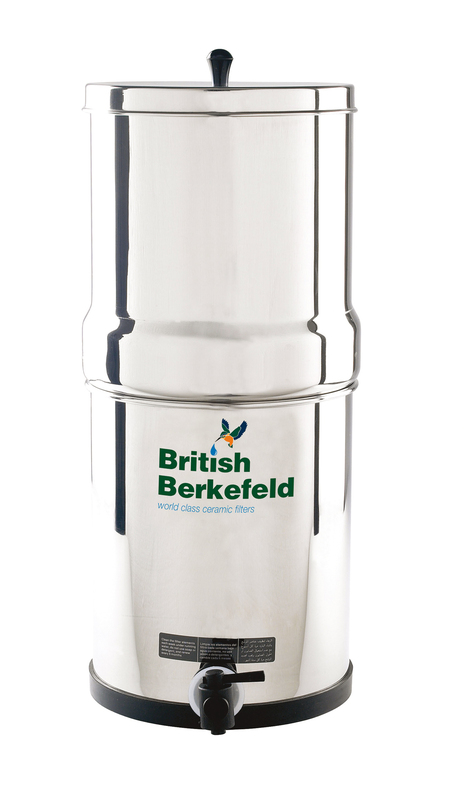 They are made in England and carry NSF® certification along with WRAS® approval. Made in England these Doulton® water treatment cartridges are tailored for the additional filtration of specific contaminants from drinking water. 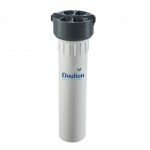 Compatible with the Doulton® under-counter and counter-top range of filter housings. As a leading Doulton® authorized distributor, we offer an extensive and competitively priced product range which you can browse on this website. If you need some expert advice, please contact the team, several of whom have over 25 years personal experience working directly with Doulton®. 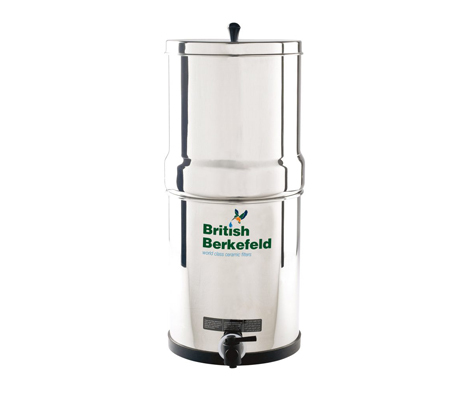 Made in England these free standing, portable and simple to operate water filters are most reliable for those situations where a mains water supply does not exist or is unreliable. The SS model is manufactured in high grade, polished stainless steel and is WRAS® approved. 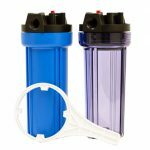 These refillable white canisters can be used again and again with the majority of filter media. 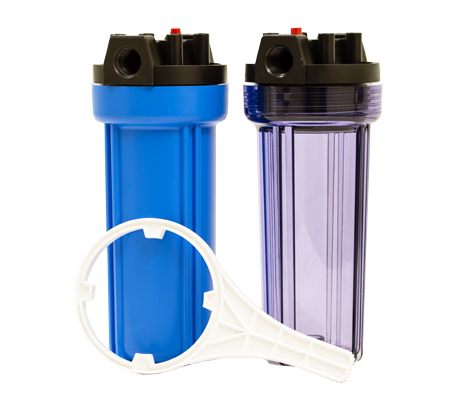 The cartridge body is manufactured from FDA approved materials and contains a filtration pad that also prevents any media from being released by the cartridge. 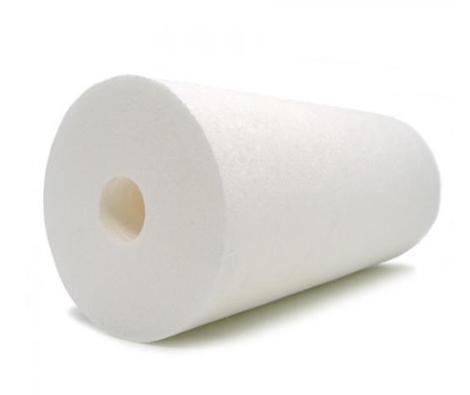 J&F also supplies the relevant filter media. 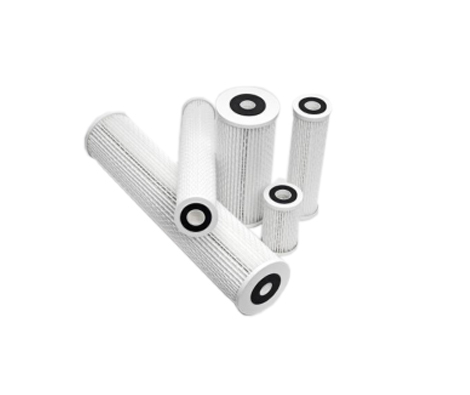 Extensive range of high quality filter housings complete with accessories. Blue, clear and white bowls available with optional port sizes, to suit a variety of applications including residential and commercial. Large capacity housings for high flow applications. 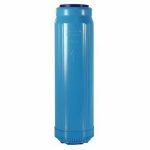 Available in 10″ and 20″ lengths; accepts 4½” diameter industry standard cartridges, blue and clear bowls available. These housings can also be ordered from J&F already assembled on dual and triple brackets. 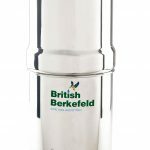 A truly versatile range made in England; these free standing filters are for counter-top usage which are easily installed onto the existing cold water or mixer tap via a divertor valve. 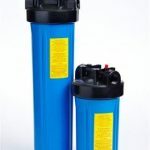 These filters need no permanent modifications to the kitchen plumbing, allowing filtered or unfiltered water to be drawn from the existing tap at the press of a button. 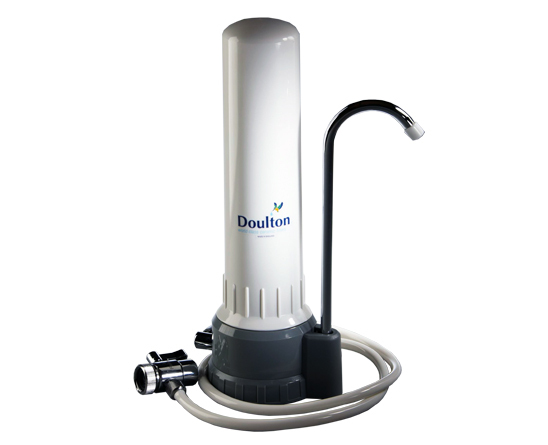 Doulton® in-line under-counter pressure filters, supplied with all the necessary brackets and fittings to provide great filtered water. 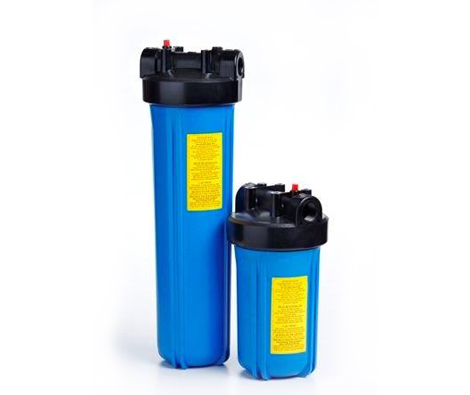 These filter systems have proved very popular within the water cooler industry, due to the ease with which they can be incorporated into cooler plumbing. A quality product made in England.